Euro Steel offers a comprehensive range of Stainless Steel 150 LBS Rated BSP threaded Investment Cast Fittings. 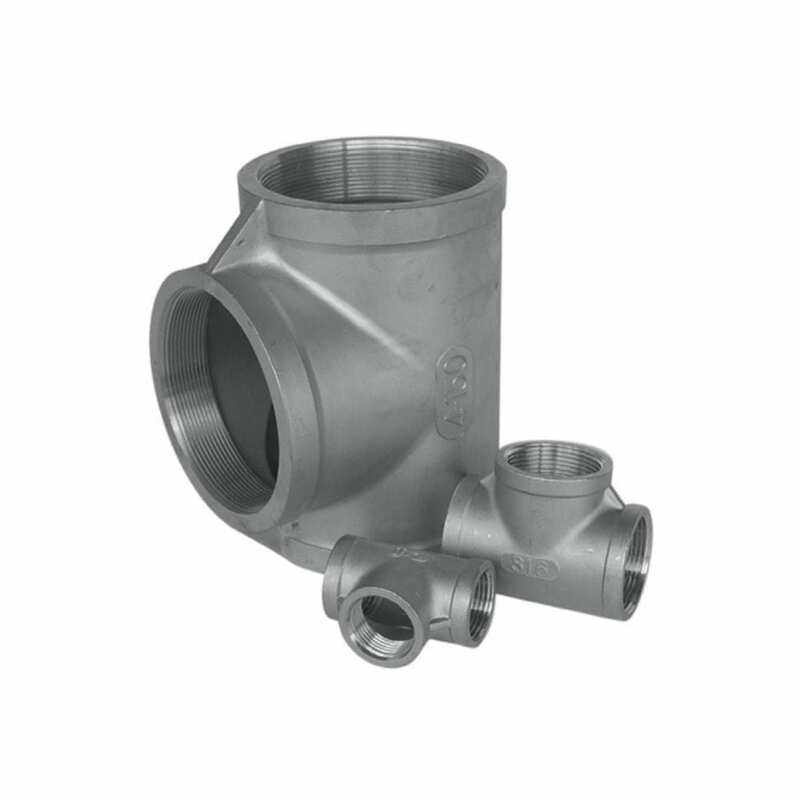 The most commonly requested BSP fittings are from 1/8inch – 4inch. Dimensions are in accordance with the American standard ASME spec B16.3 1 – Piece Ball Valve, Reducing Bore, 1000 WOG and 3 – Piece Ball Valve, Full Bore, 1000 WOG, BSP threaded are also stocked in grade 316 stainless to complement our BSP 150LB fittings. These are stocked from I” – 3”. WOG stands for Water, Oil and Gas.